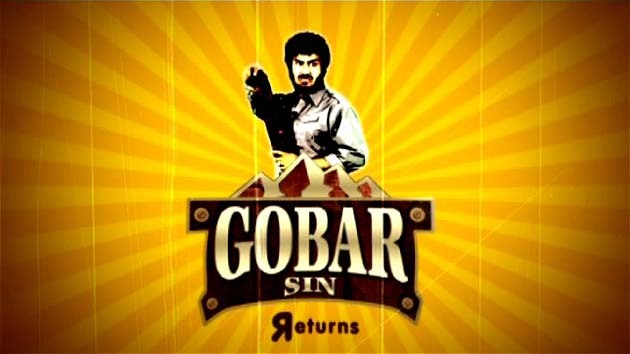 A legend continues as Gobar Sin is back in action with his entire squad of hilarious comedy stars as partners in crime. This time he is back with a bigger plan and safer place "The Cave", where he keeps his captives for ransom but due to his bunch of looser partners, police have raided his cave and caught him once again. Full of funny situations and hilarious performance of Super stars Gobar Sin is a complete dose of Laughter for weekend.